The Ohio State University is proud to provide access to high-quality benefits that support your professional and educational goals. The university encourages you to pursue higher education to enrich your lives and help Ohio State develop the highest quality workforce. These benefits, available to eligible employees, are part of the total rewards that come from working at Ohio State. The Faculty and Staff Tuition Assistance Plan pays the instructional, general and non-Ohio resident fees (up to 10 hours per term) for eligible employees who take courses at Ohio State. The benefit is available upon employment in an eligible appointment of at least 75% FTE on the first day of the academic term to which the benefit applies. 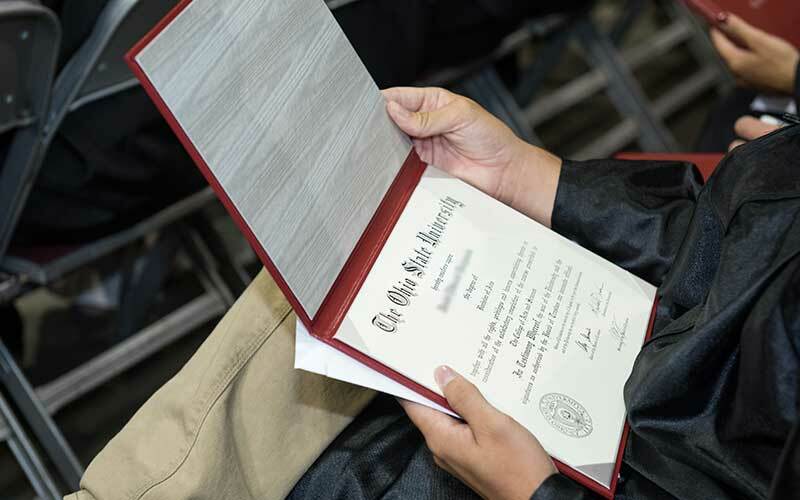 The Dependent Tuition Assistance Plan pays a portion of the instructional and general fees for an eligible employee’s eligible dependents who take courses at Ohio State. The benefit is available upon employment in an eligible appointment of at least 50% FTE on the first day of the academic term to which the benefit applies. Phone: 8 a.m. to 5 p.m.
Walk-Ins: 8 a.m. to 5 p.m.
9-11 a.m. and 1-4 p.m.